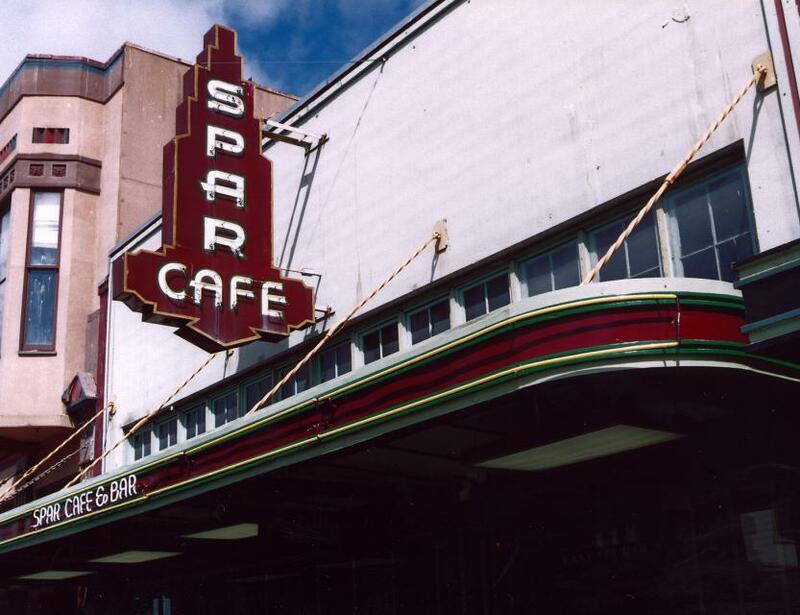 From its original days as a blue-collar joint for dockworkers and loggers to its modern reinterpretation as a gathering spot for students, politicians and legislators, The Spar has a long-running history as an anchor of the community. McMenamins is pleased to continue the family tradition, with a nod to its past and an eye on its future. 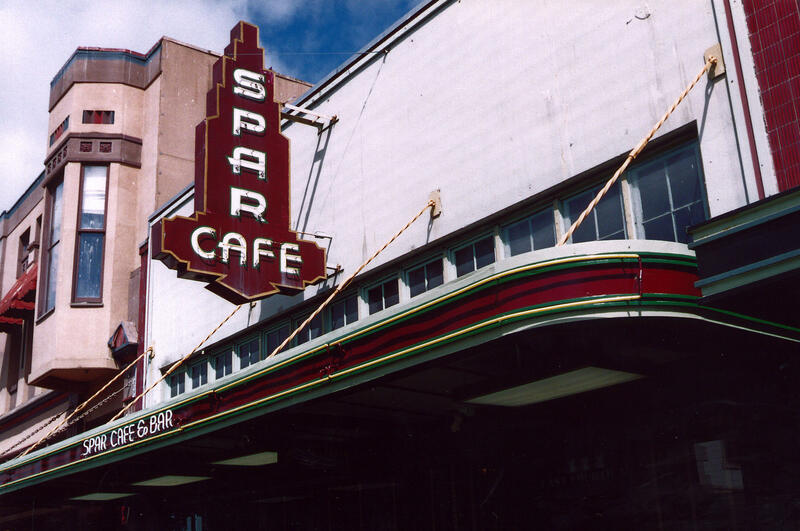 They offer family-friendly breakfast, lunch and dinner menus, including such McMenamins staples as Amaretto French Toast, biscuits and gravy, burgers, fresh salads, seasonal specials and more, along with a selection of their handcrafted ales, wines, spirits and coffees. In fact, the ales are brewed onsite, using The Spar's legendary artesian water!